Chicken on the bone and me have a somewhat "strained" relationship. For years I could not eat it at ALL... it felt wrong, gross, and I just couldn't bring myself to do it. Well let just say since then I fell in love with an AMAZING garlic butter wing from a local hangout and it's been game over ever since. Now, this girl love a good wing and it's something I just won't hide! Yesterday I had a bag of wings in the freezer that needed to be used so I decided to try something new. 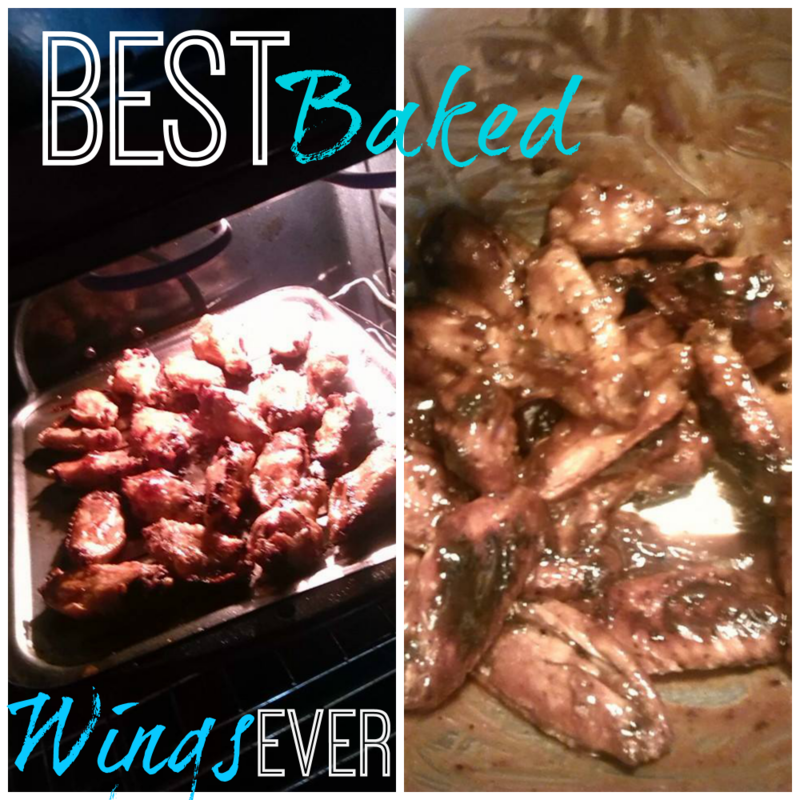 ON the norm if we have wings they are generally being grilled, but I have been on the lookout for a KILLER baked recipe for MONTHS... let's just say I think I finally found a WINNER! Try this out yourself and share how it worked out for you! I can definitely say that I like this site! Thanks for the recipe! Definitely will cook it for my colleagues from buy essay team. They will like it, i'm sure!